crickets with some odds and ends that you can find around your house. 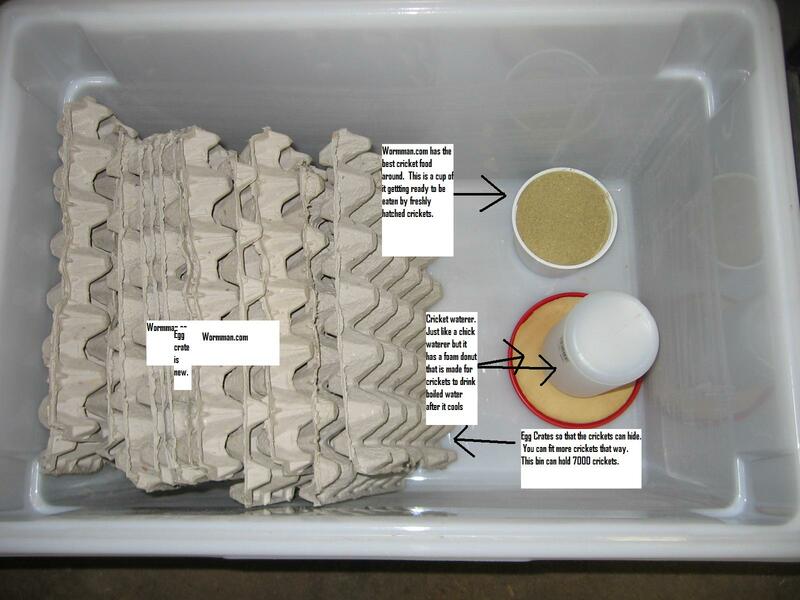 components necessary to successfully breed crickets. has two extrusions. In the female, the extrusion is called the ovipositor. This is the sexual organ of the female cricket and is what is used to lay eggs. will furnish to house the eggs before hatching. the container has to be closed on all sides. will minimize the chance of a fire. 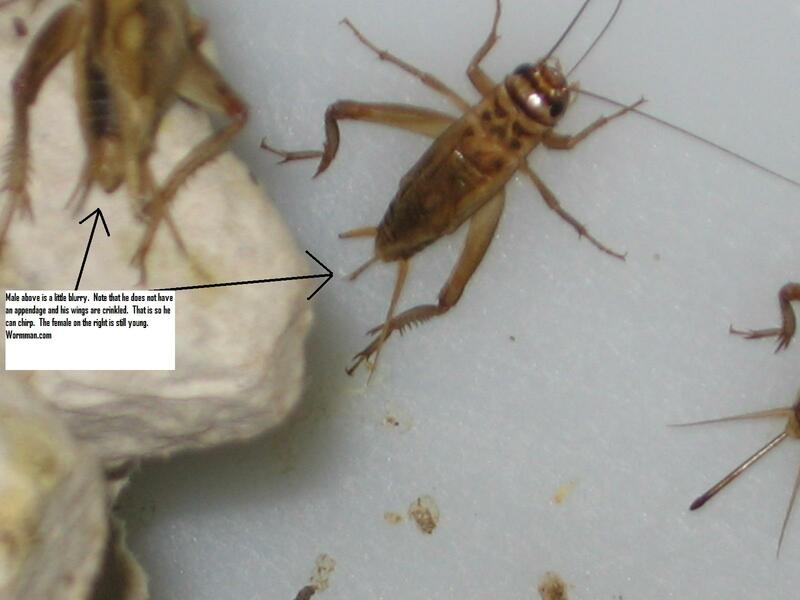 breeding and raising crickets. You can also set up a ?wick watering system.? crickets will get water and food from the slice. container should also be cleaned really well so all bacteria is killed. 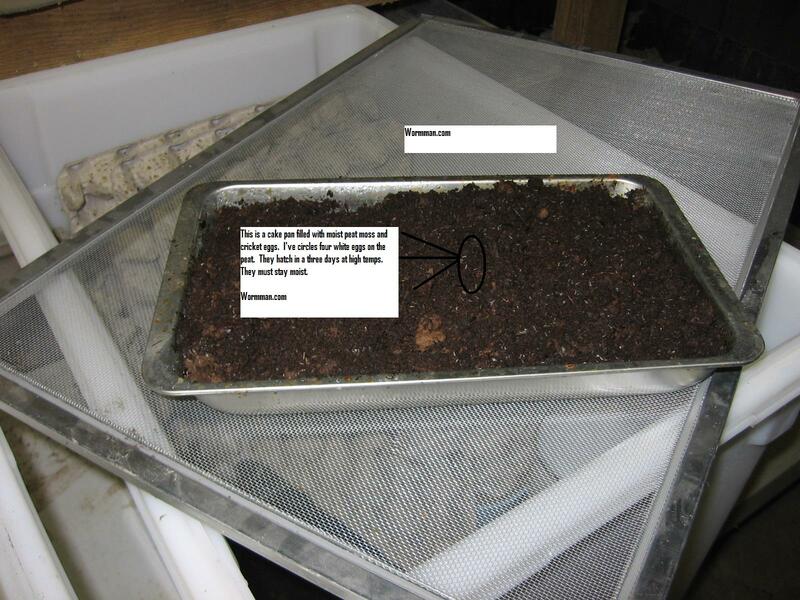 You will also need some sort of substrate so the crickets can lay eggs in it. you will have all one size growing together. this stage, the crickets do not need the sand but do need food and water. and the ability of the shop owner to have you service their needs right away. have crickets. Advertise specials in free local papers or low cost papers. results. 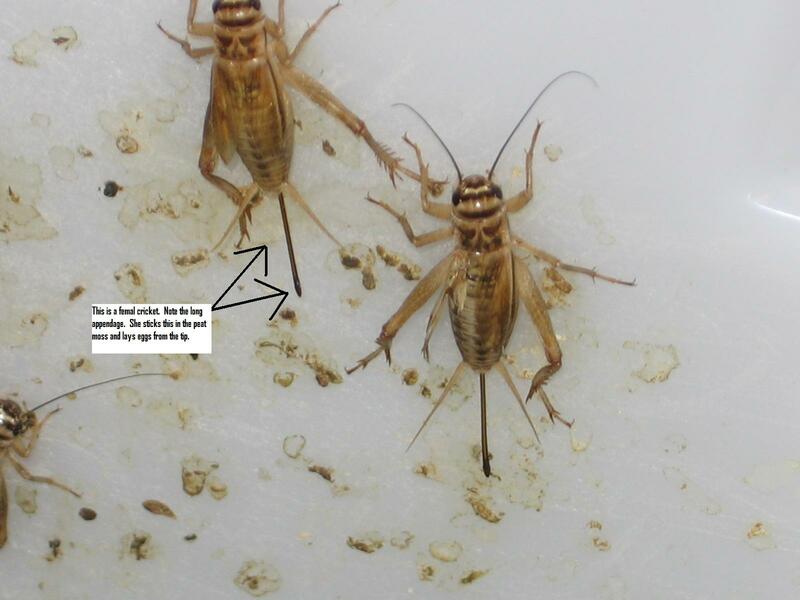 As of now, there are not any regulations against shipping crickets. However, that may change some day. Good Luck with your cricket venture!